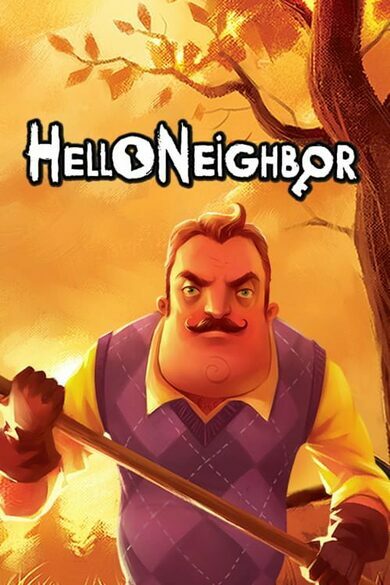 Hello Neighbor might seem like a fluffy feel-good game where you make friends with your neighbor, but it's not. 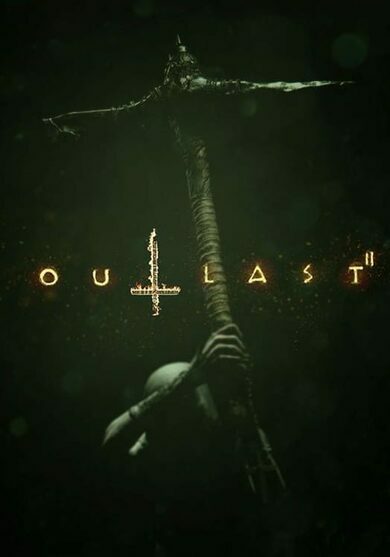 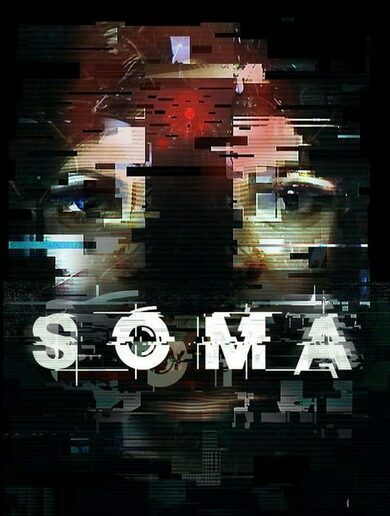 Instead, this is a stealth horror game that has you sneak into your neighbor's house and figure out what he's hiding in his basement. 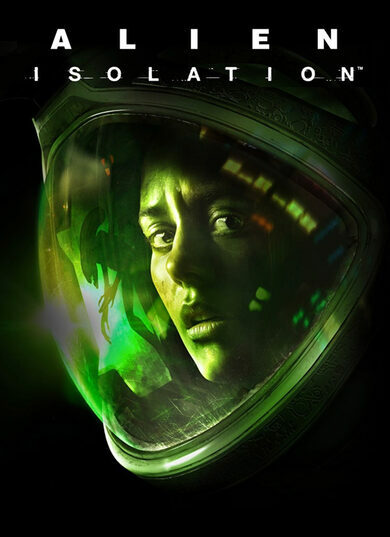 It's not as easy as it sounds because the game's AI learns from each and every mistake that you make when going through the mission.